A recently conducted consumer survey from the strategy consulting group Altman Vilandrie & Co has found that around 60% of people in the US are unaware of the existence of plug-in electric vehicles, and that 80% have never ridden in one, much less driven one. To be clear, that 60% figure is indeed people who don’t realize there are cars out there that can be plugged into an electricity socket and charged instead of fueled with gasoline or diesel. Given that the survey findings are based on only 2,500 sample data points, though, it’s not completely clear how representative the sample pool is. Remember that there is a great deal of cultural variation across the US, and no less so with regard to EVs. “[M]ost (60%) consumers who tried a PEV said they enjoyed the experience, compared to the small number (8%) who didn’t get to try one out. That said, it’s hard to trust the responses of people who don’t have any awareness of EVs before beginning the survey. 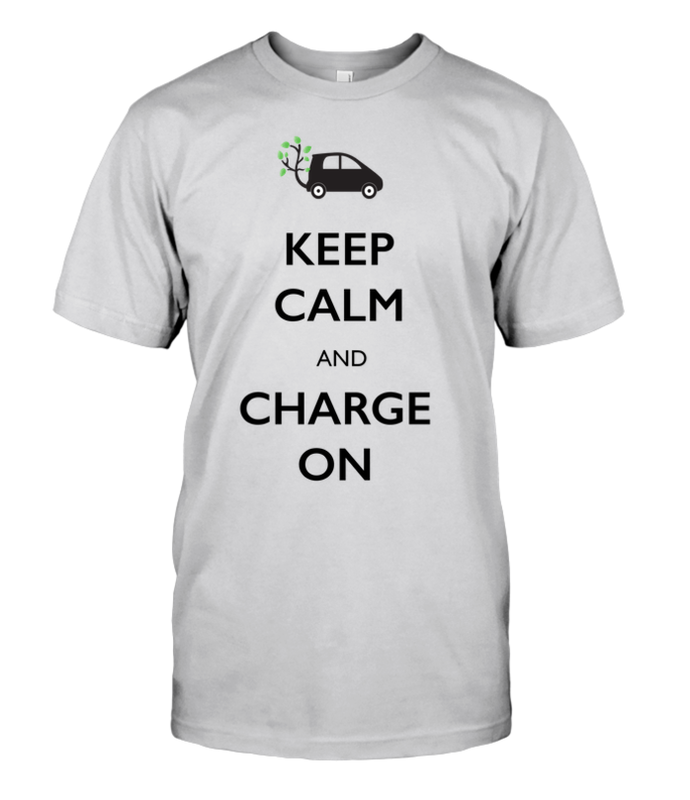 They surely weren’t provided with a rundown of these 30+ electric car benefits. The group that performed the survey noted that if most auto manufacturers were to release “less expensive” plug-in electric vehicles, the rate of adoption would probably become around 24 times greater than the current rate. That’s one guess. It should probably be stated here that despite the survey findings, the range limitations clearly shouldn’t apply to Tesla’s offerings and plug-in hybrids, though the cost issues certainly do. Get A New Nissan LEAF As Low As $11,510 (After Incentives) In Kansas Or Missouri!